In the recent advertisements by Google for Lollipop you'll see a lot of the Androidify guys roaming around. 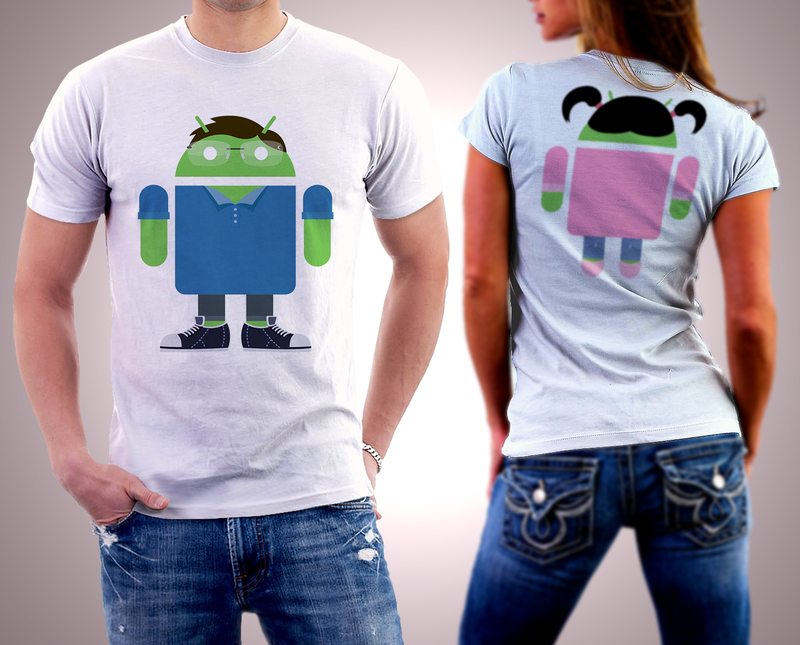 Haven't Androidify'd yourself yet? You should! Well, some folks love theirs so much they might even want something to show it off, and not just an app.